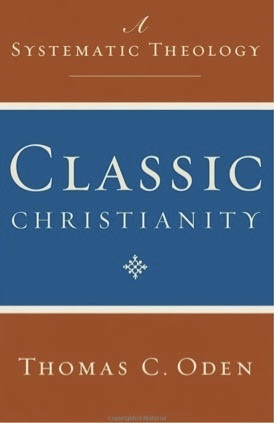 In my preparation to equip myself with systematic theology, Noel recommended me this book that I just purchased. I need to read sections pertaining to "Sin", "Election and Reprobation", "The Atonement", "Regeneration" and "The Perseverance of the Saints" (Chapter 24, 32, 27, 34 and 40 respectively in Wayne Grudem's Systematic Theology). I have not checked them all yet, but I could not find any sections relating to "Original Sin" in Oden's Classic Christianity. He has a section on "Sin and Evil in the Light of Providence". That must be it. I have a feeling I will find it difficult to find the rest as well.